It's not a web page of the lightgrid, but I have been a member from the very beginning and whenever I can I supported with all my heart our extraordinary red of light. As Sonja said in the announcement. 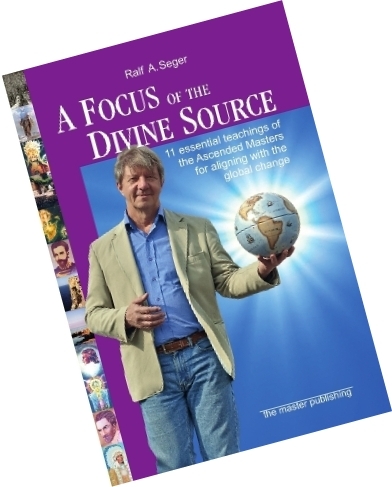 This is the base book, the Ascended Masters have prepared for us - for the world to change. the next days I´ll prepare a download of the colophon, the introduction and the content. As well a presentation of the crowd-funding project, as well prices for postage and countries. If you anyway want to support and order a book now, write an Email. I will collect the book orders to prepare the first english print and delivery. Other languages: German and Spanish are still avaible. If you want to join the worldwide lightgrid community, ask for an invitation. We welcome you as a loving living soul to share and comment our knowledge in community.